Welcome to Bright House Cleaning Service. We are based out of Irvine, California and service all of the Orange County and surrounding area. 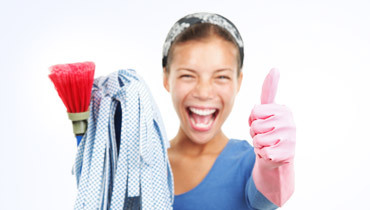 We have provided high quality European-style house cleaning for nearly 20 years. We pride ourselves with great quality performance, reasonable prices and excellent references which translate to long lasting business relationship with our clients. We are confident that you'll be extremely satisfied with our services. Give us a call at (949) 857-2647. Best European style housecleaning for over 20 years. new customer to our firm.